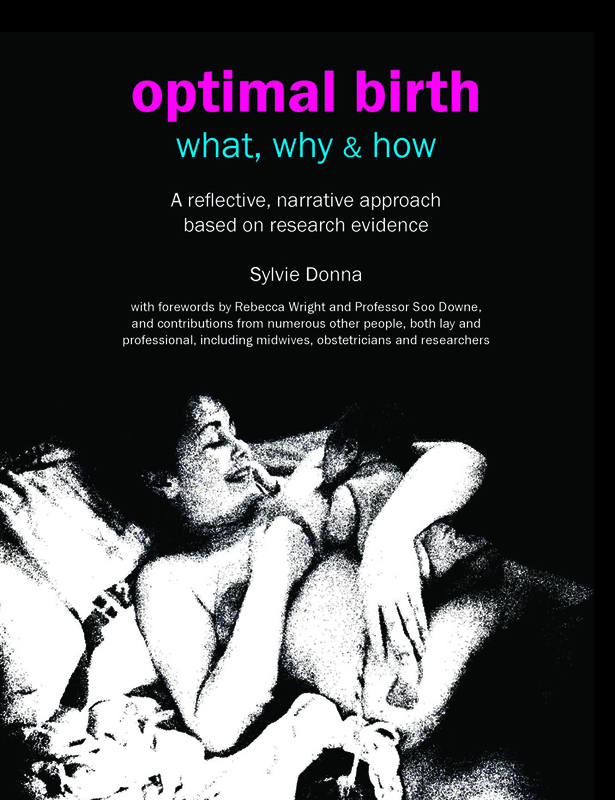 A book to help midwives and other health care professionals think through the practicalities of optimising pregnancies and births. After explaining precisely how 'optimal' is defined, nine reasons are presented to justify why this kind of birth is best. Finally, key practical issues are considered and reflective questions provided, so as to give caregivers a clear basis for clinical practice, wherever their place of work. This easy-read, accessible book, which is fully referenced, is equally useful for students of midwifery (or obstetrics, or medicine generally), practising midwives, doulas, and maternity care assistants. This third edition includes changes based on feedback and some additional material.